Brits are renowned for enjoying a drink or two and, as well as bars and pubs, their country is awash with breweries, vineyards and distilleries. You'll find award-winning ventures in and around London, with other notable producers in the countryside. But which places are the best for sampling straight from the source? That depends on your tipple of choice. Kent - nicknamed The Garden of England - is an enticing escape on the southern edges of the Big Smoke (that's London). The Romans first planted grapes amid this county's rolling hills nearly 2000 years ago and recent decades have seen a renaissance in viticulture with wineries sprouting here, including award-winning Chapel Down, which offers vineyard tours and tastings. 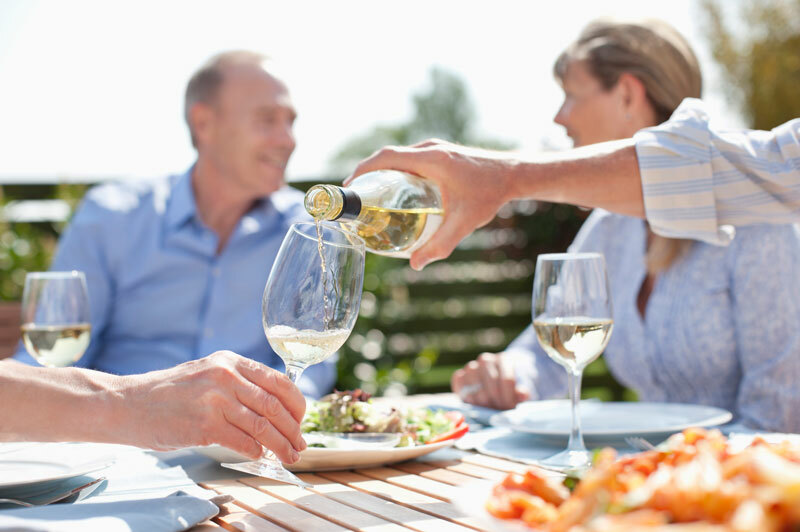 The white wine is good and sparkling wines even better, which shouldn't come as a surprise when you learn that Tattinger - the famous French champagne house - has purchased land nearby to grow grapes, with Kent's chalky terroir increasingly sought-after. Of all Scotland's whisky-producing regions, there are surely none more photogenic than Speyside. Fringing the beautiful banks of the Spey, Scotland's third longest river, which flows 172km through the highlands, you'll find over 50 distilleries. 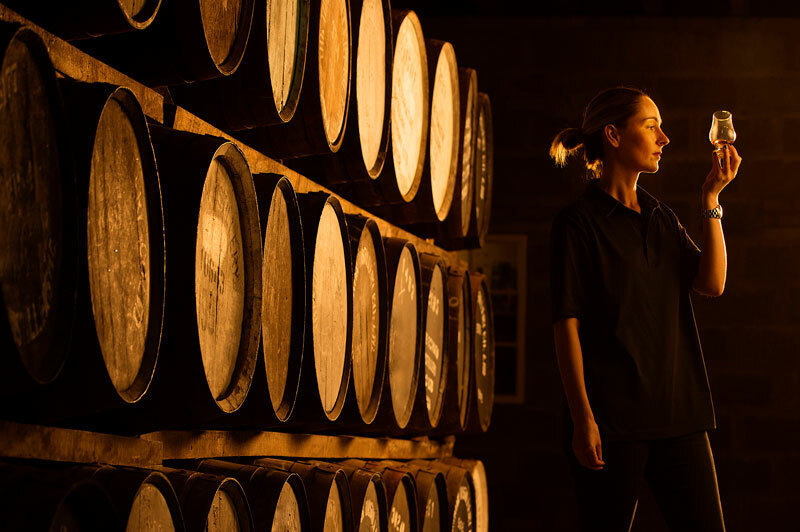 Many, including legendary names like Glenlivet and Glenfiddich, do regular behind-the-scenes tours, while other smaller distilleries only open during May's annual Spirit of Speyside festival. 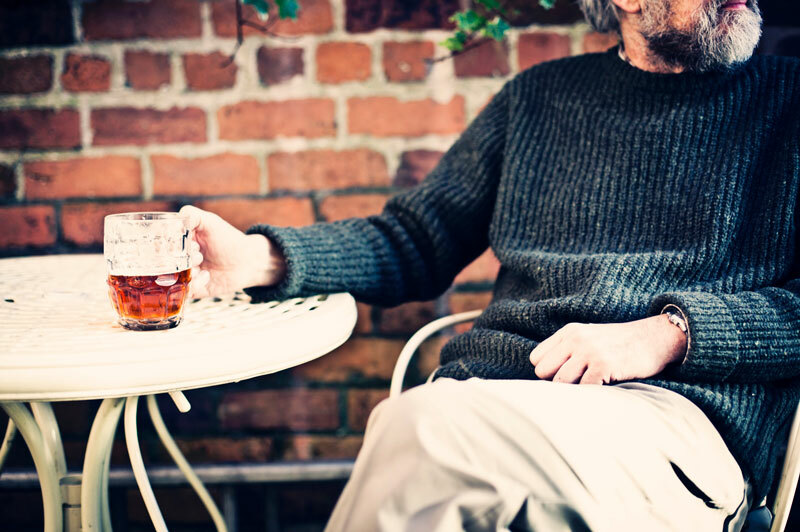 Speyside single malts generally have a smooth, sweetish flavour. If you'd prefer a smokier, peatier whisky, head instead to the Scottish islands of Orkney or Islay. Founded in 2012, just off Fleet Street, the City of London Distillery offers gin-tasting experiences that are stylish and sophisticated - a far cry from gin's early days in the British capital, when it was dubbed 'Mother's Ruin' because of all the rowdy drunkenness it sparked (something captured by William Hogarth in his famous paintings of 18th century London). You can choose from an alluring selection at the distillery, including sloe gin, which is made with London dry gin and steeped for many months with blackthorn berries. Talking of fruity stuff, the bittersweet 'scrumpy' ciders of England's West Country are widely lauded. 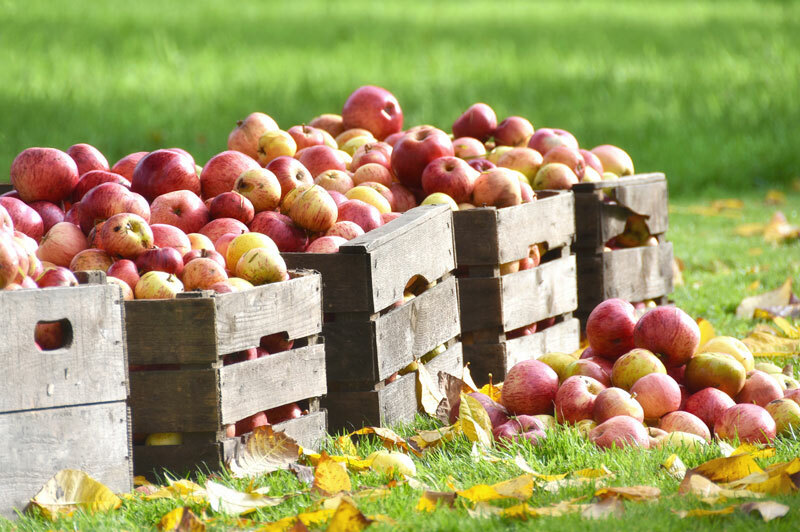 Family-owned orchards and cider farms dot the bucolic countryside of counties like Somerset, with the cities of Bath and Bristol potential launch-pads for your cider hunt. Tasting options include Myrtle Farm - the home of Thatchers since 1904 - and Torre Cider Farm, where you can enjoy a drink with hand-made cakes and snacks drizzled with cider-infused jams and chutneys. Britain has witnessed a craft beer revolution since the turn of the new millennium and almost every big city now claims to be the best one for ale lovers. Manchester reportedly has more independent microbreweries per head than anywhere else in the country, including those like ABC (Alphabet Brewing Company), which serve an ever-changing selection of beers, from hazy pale ales to festive stouts, beneath the railway arches behind Manchester Piccadilly train station. Reckon you have to go to Russia to get quality vodka? 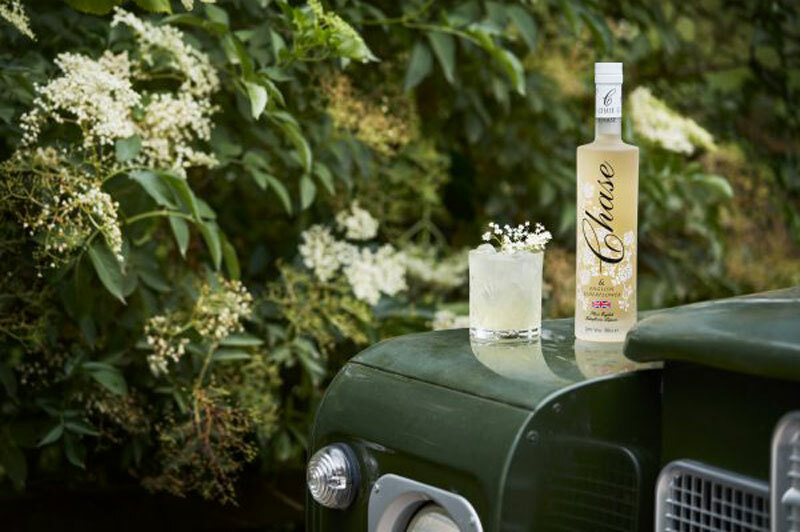 Well you should head to the Chase distillery, which is nestled in Herefordshire near the picturesque England-Wales border. As well as discovering the ins and out of this hand-made vodka's production, from potato field to bottle, you can sample various offerings, not least the signature Chase spirit, which has been voted the World's Best Vodka at the prestigious San Francisco World Spirits Competition. Chase also make - and serve - gin at its distillery. 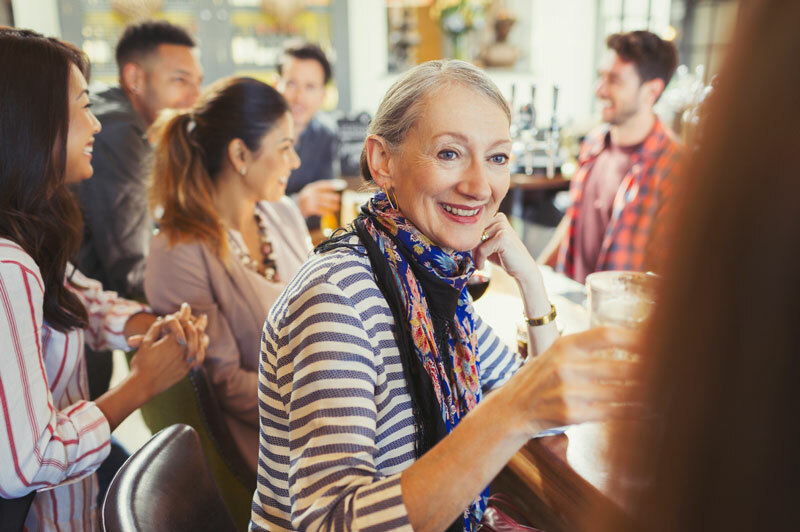 If your appetite has been whetted for a drink in an iconic UK pub or against an English backdrop, talk to a Travel Associates adviser today. A regular contributor to some of Australia's leading newspapers and travel magazines, Steve McKenna has visited, written about and photographed more than 80 countries on six different continents. He fears he has an incurable case of wanderlust and is particularly fond of Europe, Asia and South America.